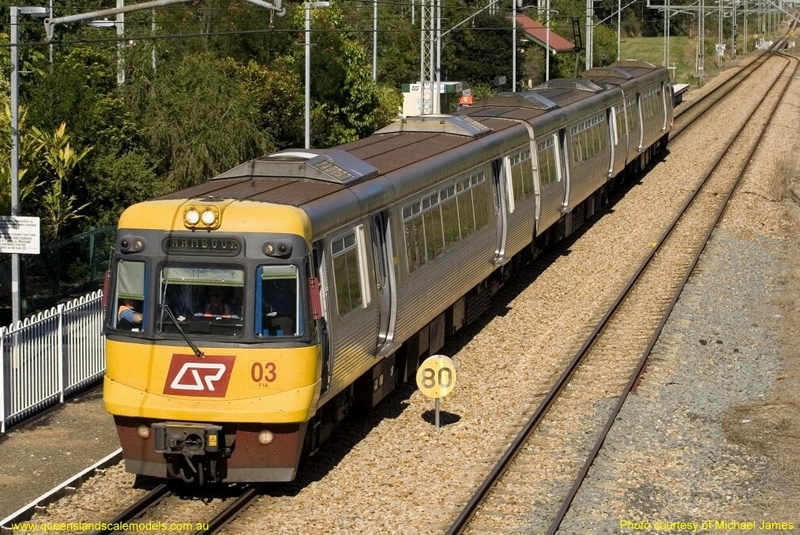 The 1:87 Scale Queensland Speed Board Packs 1 & 2 depict the style of Speed Board used on the Queensland system for many years. Our Queensland Speed Boards are made from etch brass sheet and require individual assembly and painting by the modeller. 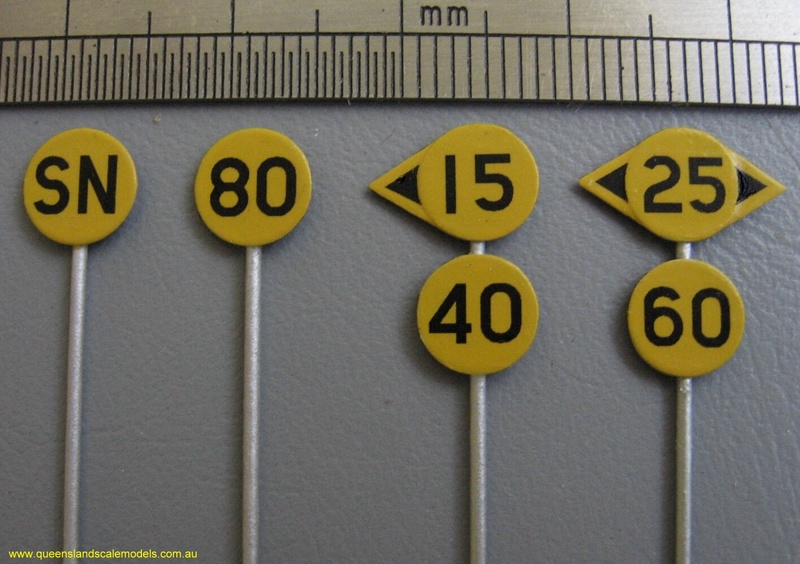 Decal sheets provide the black numbers and letters in the correct font and size, as well as the arrows for the diversion boards. 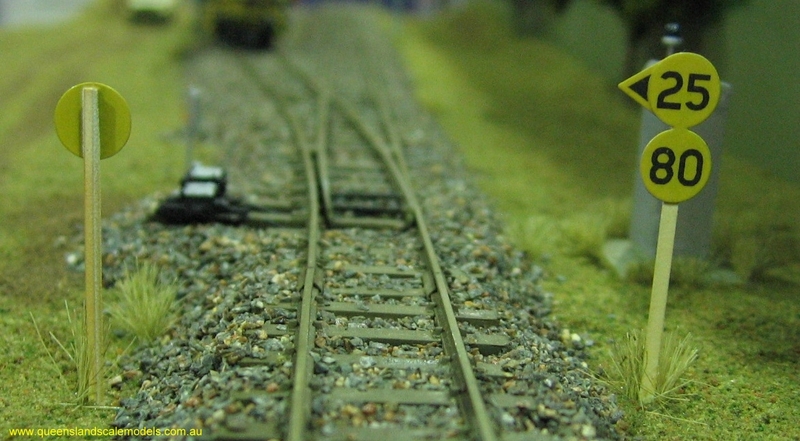 Assembly and installation instructions are included which provide guidelines for the correct installation of these 1:87 scale Speed Boards in keeping with the prototype railway practice. 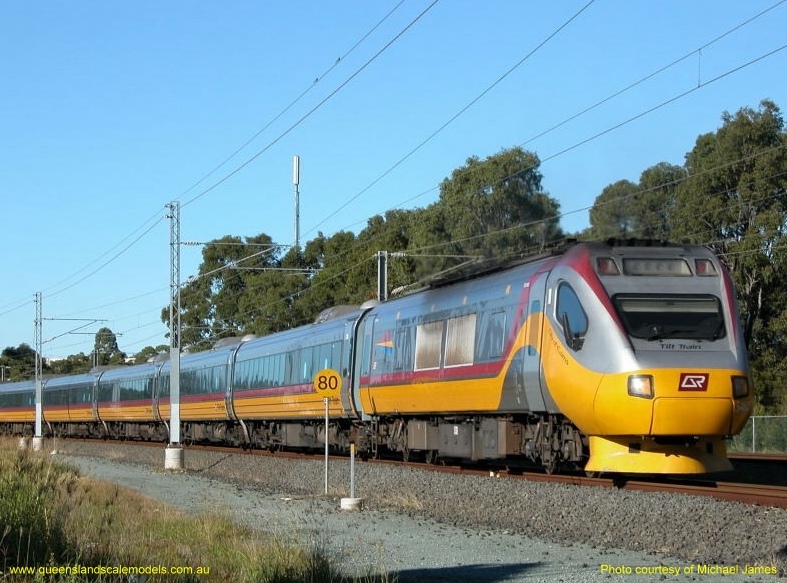 Pack No.1 covers standard mainline Speed Boards and speeds from 60 km/h to 120 km/h as well as the letters "SN" for "Speed Normal". Pack No.2 contains standard Speed Boards and Speed Boards fitted with diversion arrows, commonly seen at stations and passing loops. 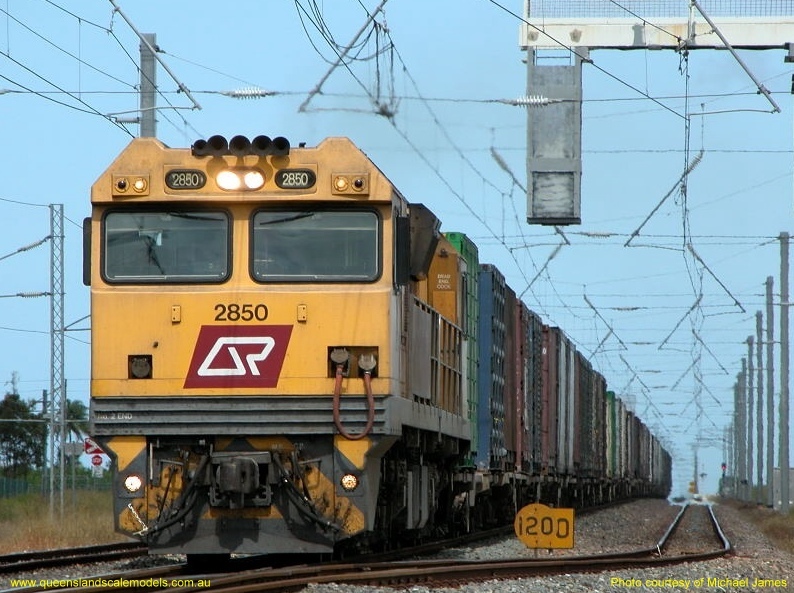 Speeds covered in Pack No.2 range from 10 km/h to 50 km/h. 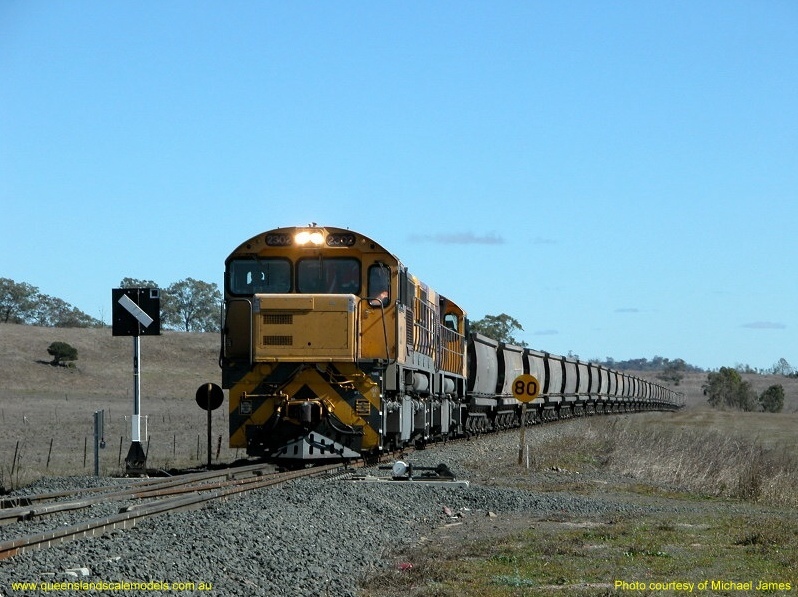 The packs can be combined to complete a wide range of model Speed Boards to give your layout the "Queensland look". 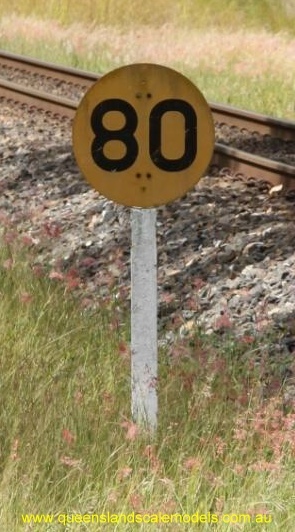 Most Speed Boards are mounted on a round steel post, but some have been noted fixed to back of used rails. We have not included posts or rails with the packs, and have left this choice up to the individual modeller. If you choose to mount your model Speed Boards to a round post, we recommend that 0.8mm brass rod be used. Queensland Scale Models has 0.8mm brass rod for sale separately in 305mm lengths and can supply your requirements.